The Best Dentist in Orange Park FL: Dental Services For You And Your Family! Dr. Michael Sherman, the best dentist in Orange Park FL and state-of-the-art facility here at Park Avenue Dental are here to help bring you fantastic results. We provide comprehensive treatment planning and use restorative and cosmetic dentistry to achieve your optimal dental health. 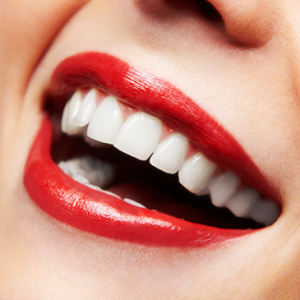 We pride ourselves in providing the utmost care you need to keep your smile healthy and sparkling. From simple cleanings and gum disease prevention to teeth whitening and cosmetic dentistry, we provide caring, informative, and comfortable dental care for you and your family. As your dentist in Orange Park FL, we offer the latest technology for safe, effective, quality dental care. Our patients are very important to us. Should a dental emergency occur, we make every effort to see and care for you as soon as possible. You’ll love your new smile! Learn all about the many cosmetic dentistry procedures we offer. 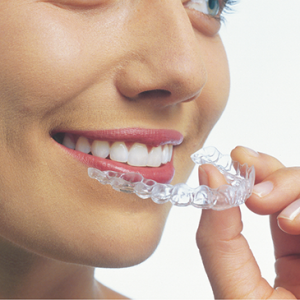 Invisalign® straightens teeth giving the confidence of a great smile, using a series of virtually invisible aligners. Unlike most diseases that give us early warning signs, gum disease progresses silently, often without pain. 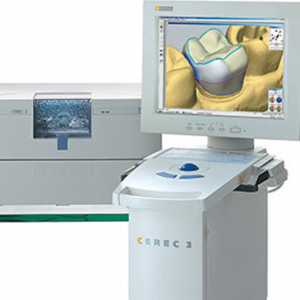 Learn about economical, fast, and convenient same day crowns and tooth restoration with CEREC®. If you need emergency dental care in Orange Park FL, look no further than Park Avenue Dental. 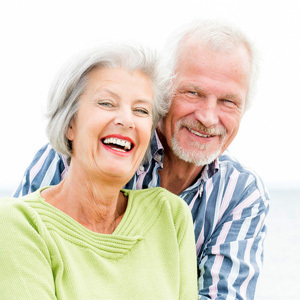 Whether full or partial dentures, Park Avenue Dental will help you every step of the way.